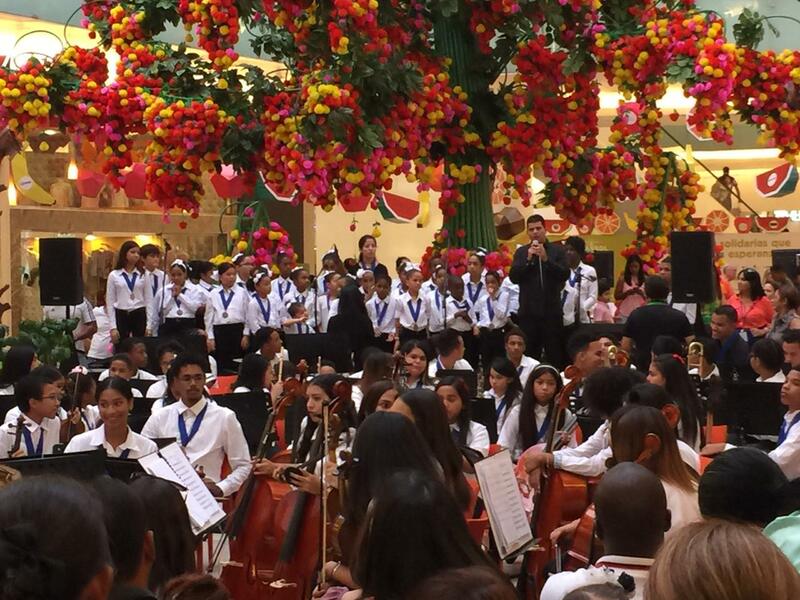 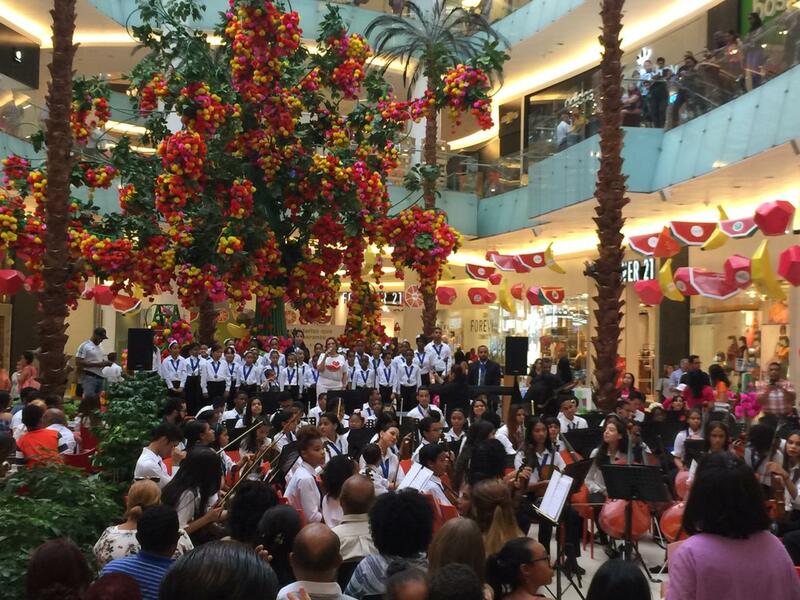 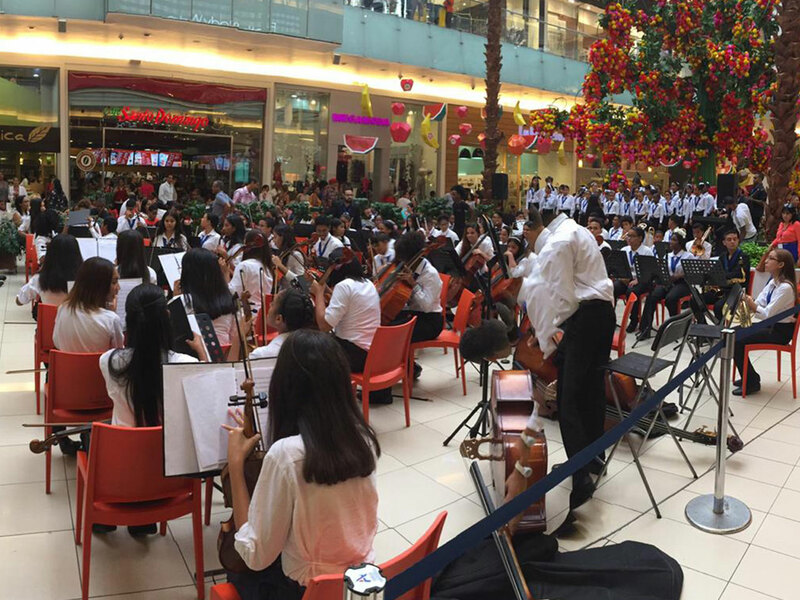 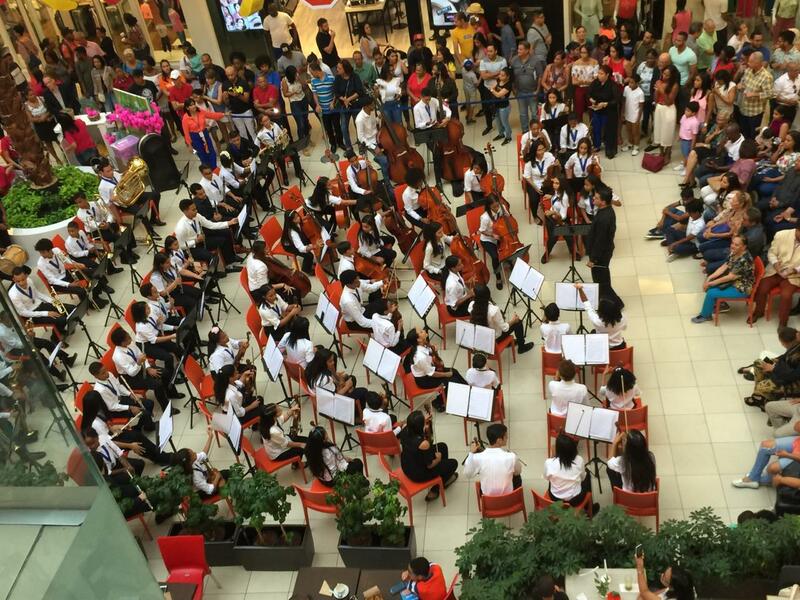 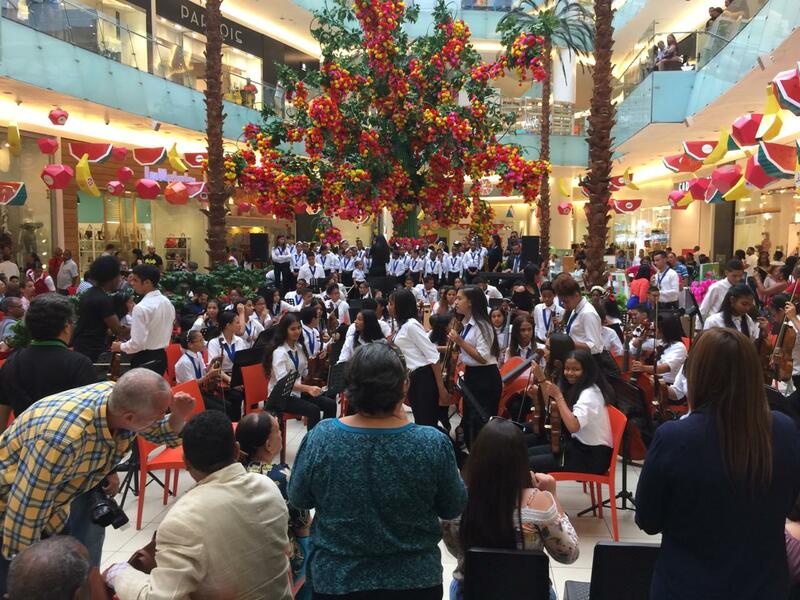 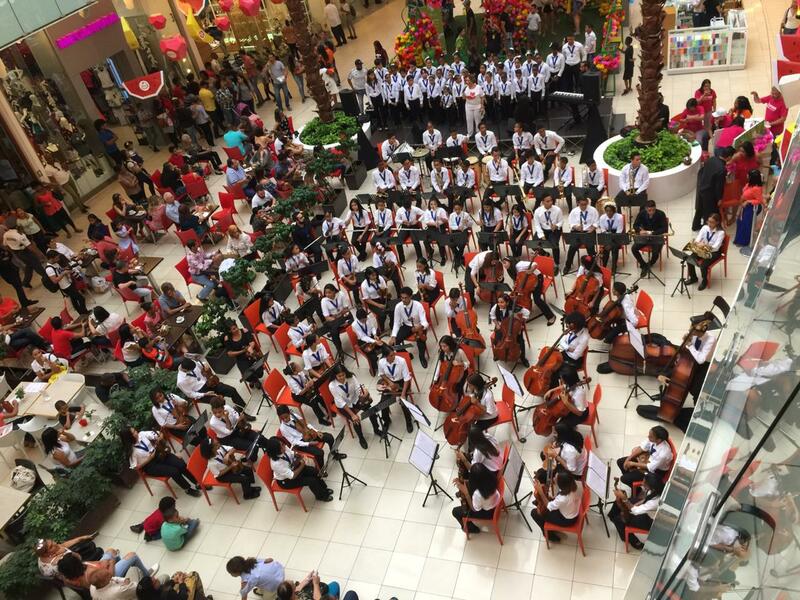 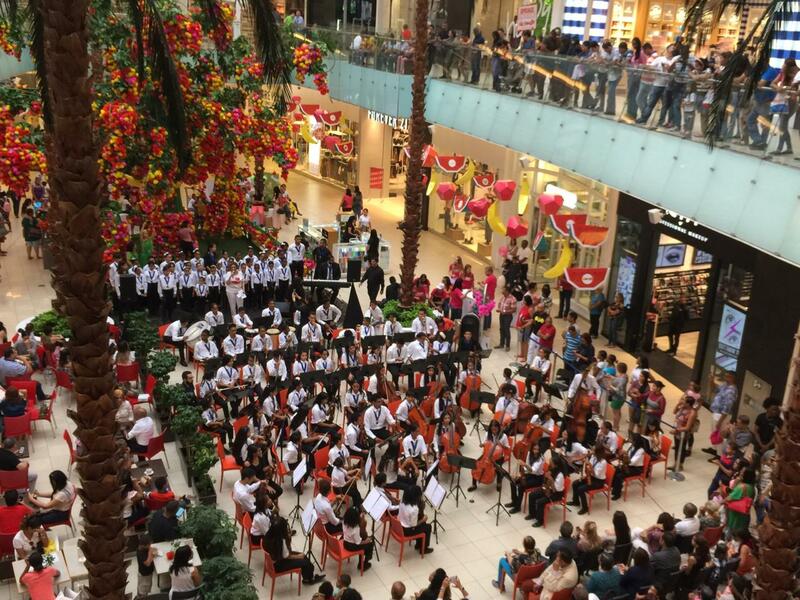 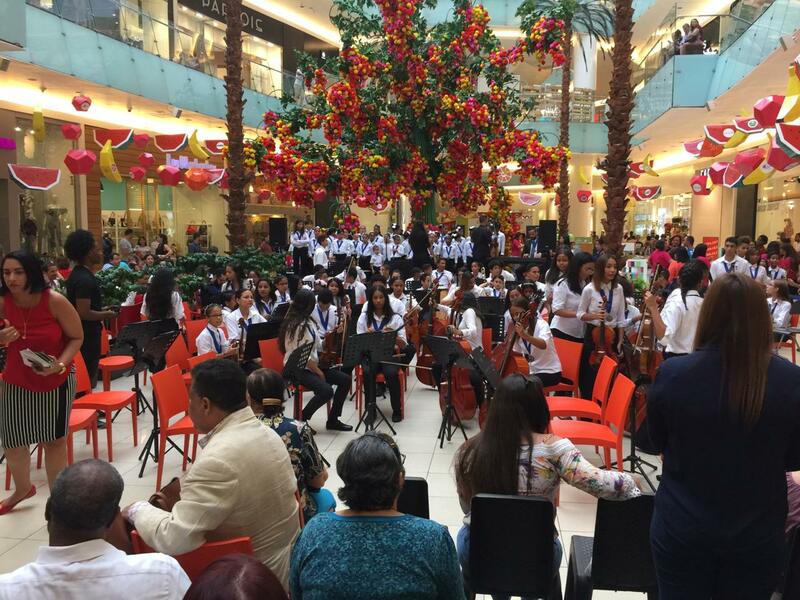 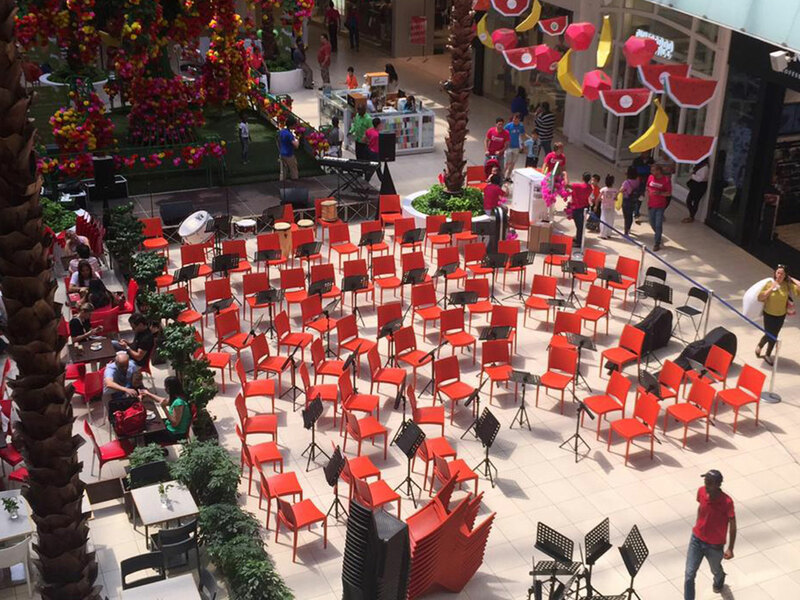 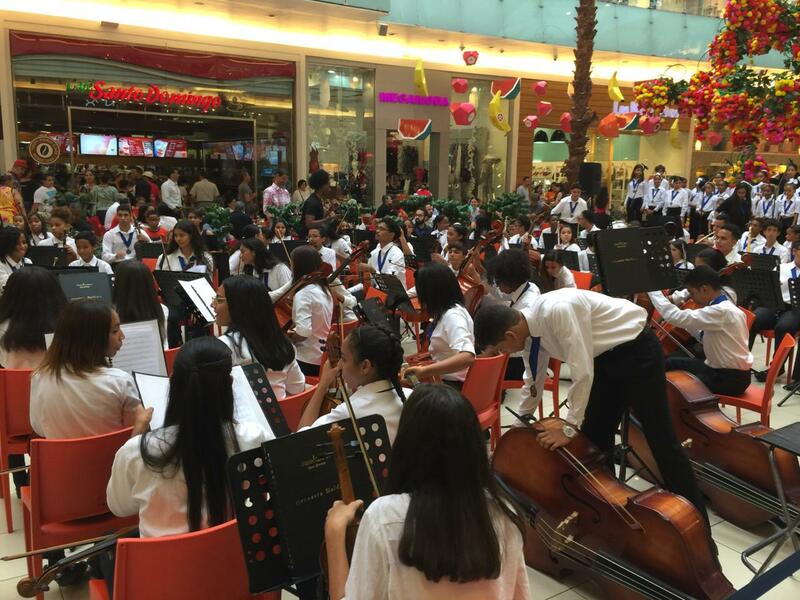 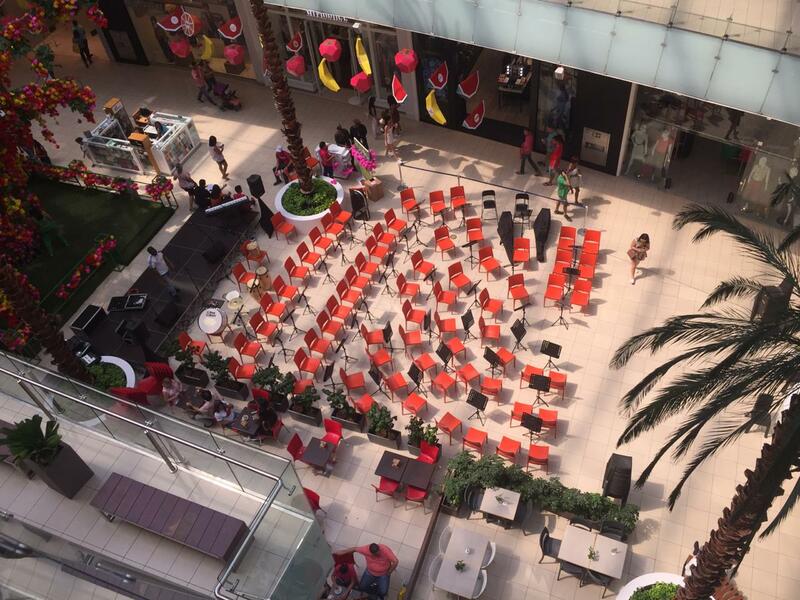 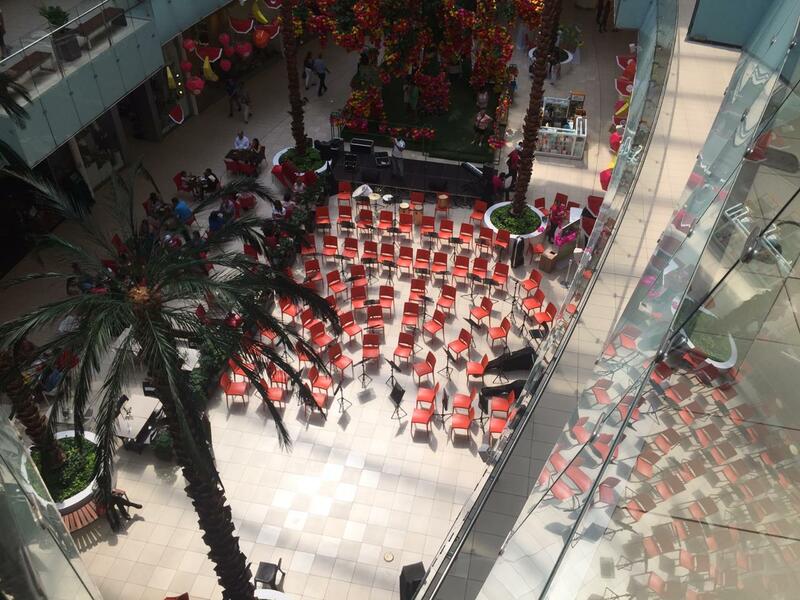 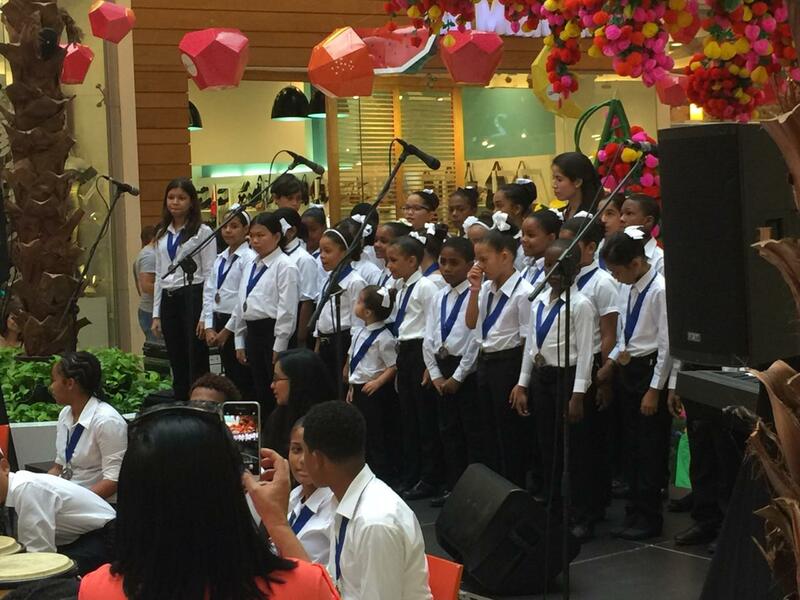 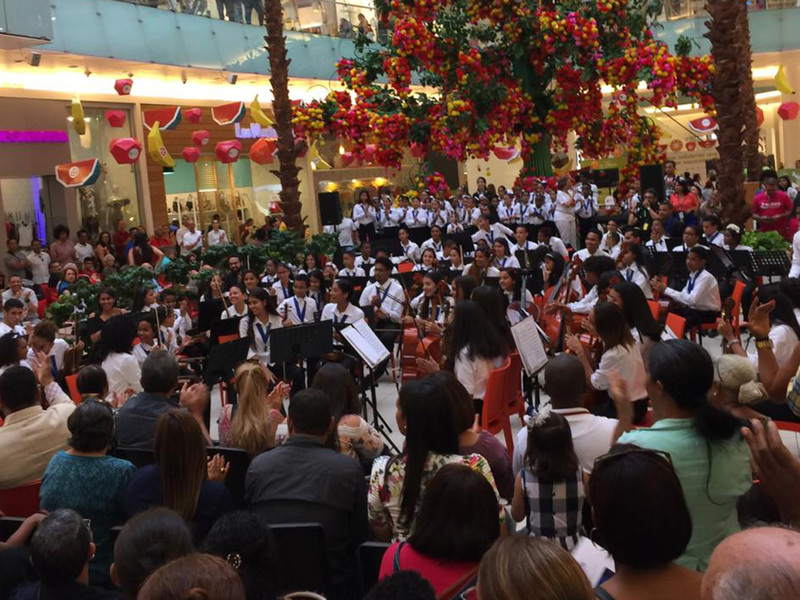 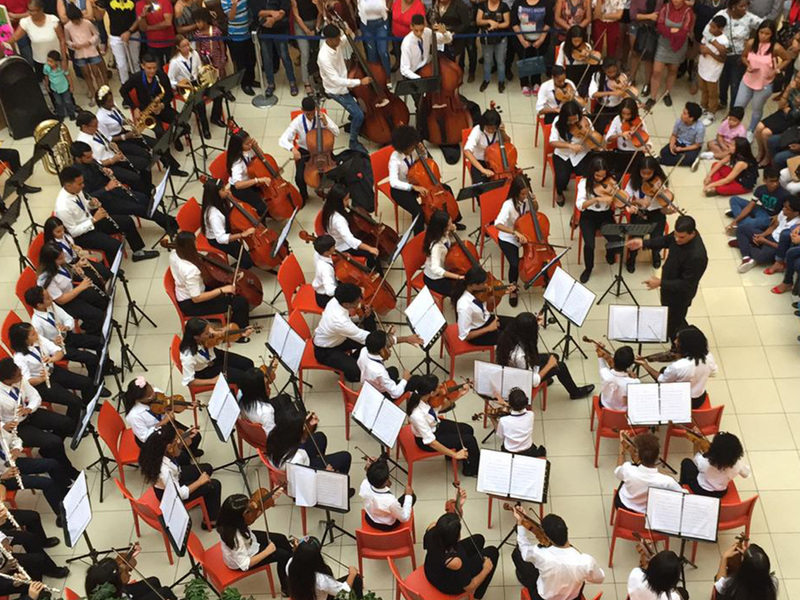 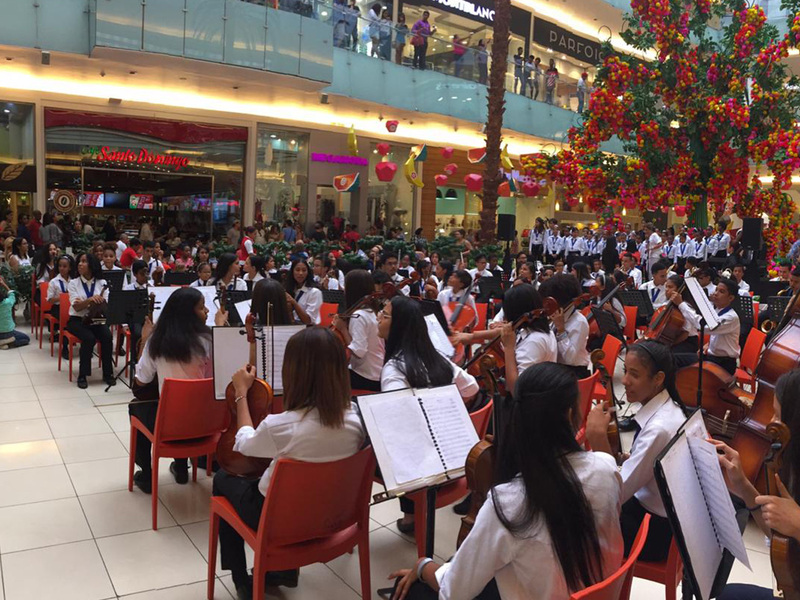 On September 30th our Juvenile Symphony Orchestra and our choir was invited to participate to the activity “the tree of Hope” (Árbol de la Esperanza) that took place at the Agora Mall of Santo Domingo. 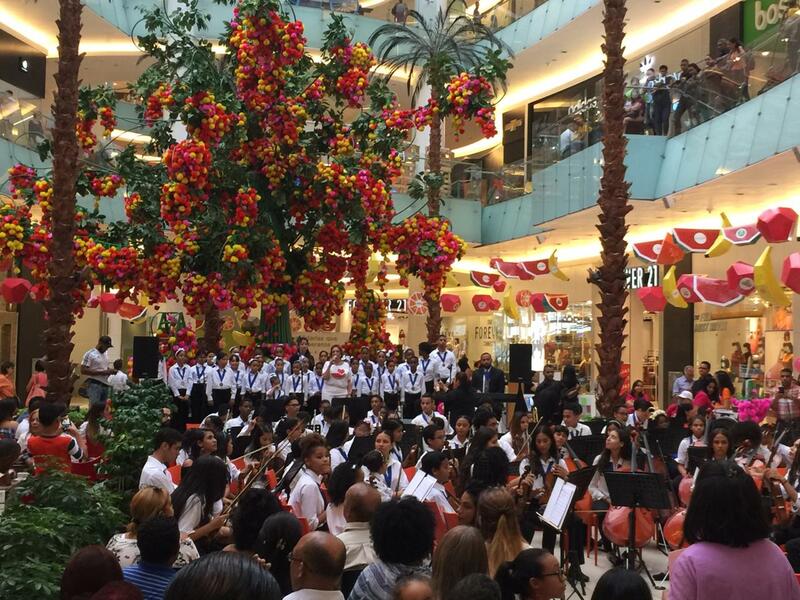 The Tree of Hope is a platform dedicated to social causes. 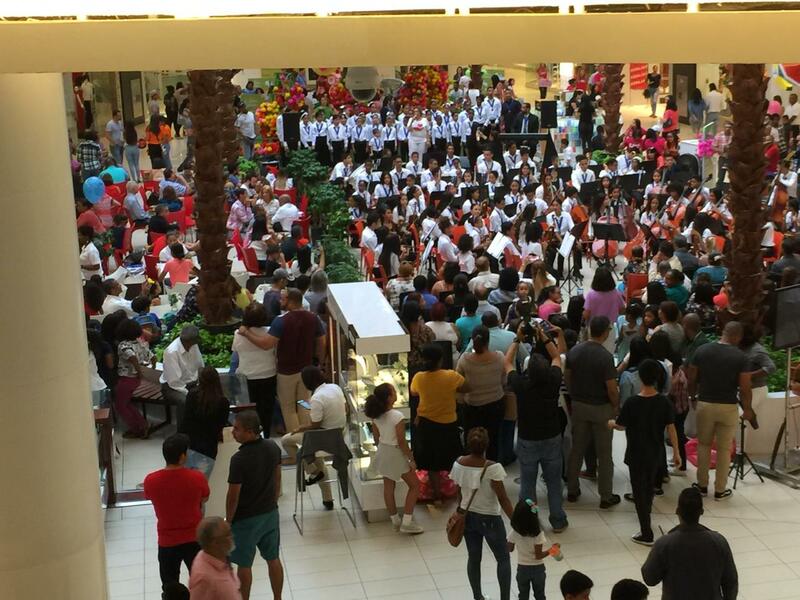 It’s goal is to improve to quality of life of people with special needs thanks to the help of all dominicans who whish to give their support. 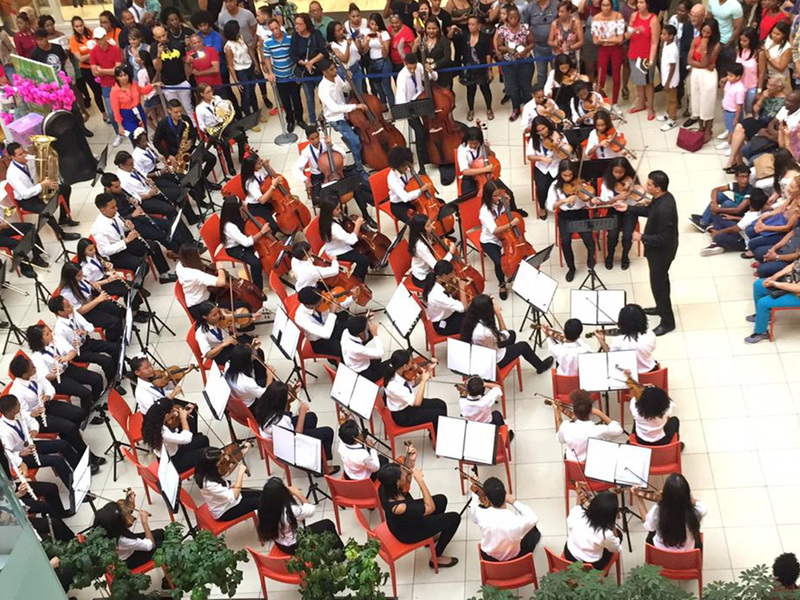 It is an honour and a pride for the Foundation Fiesta Clásica to contribute to this social work. 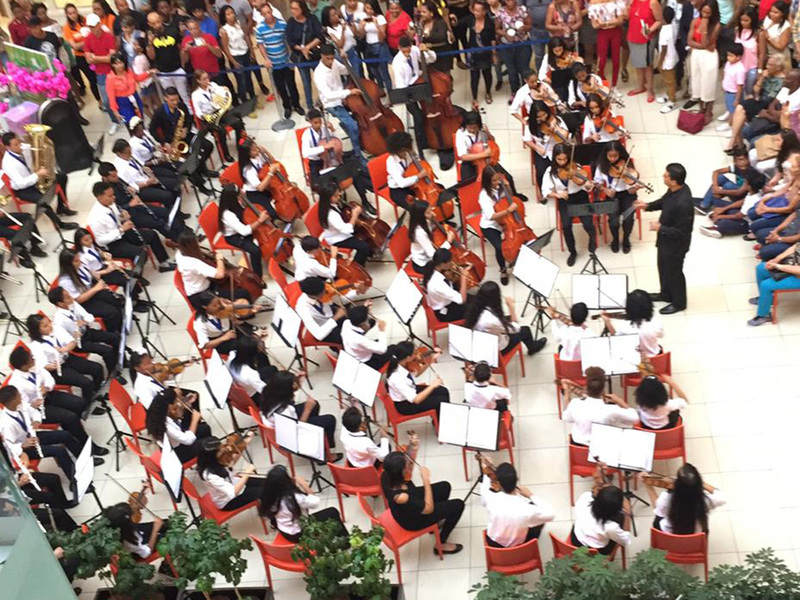 Let’s work together to improve the life of the whole community.